The contemporary style of this Mandolin 4 in. 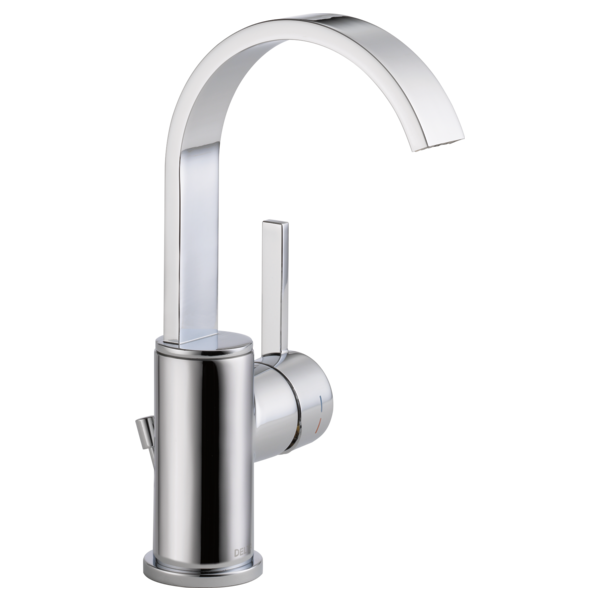 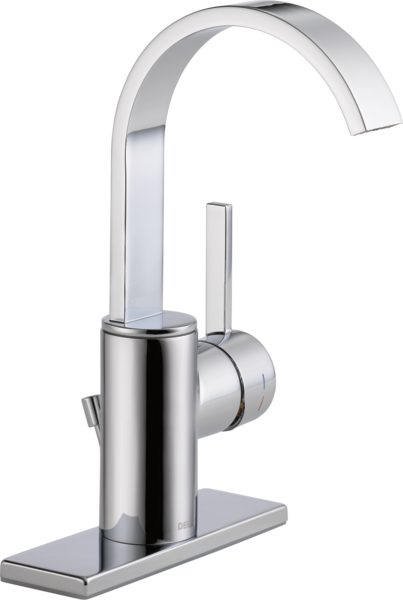 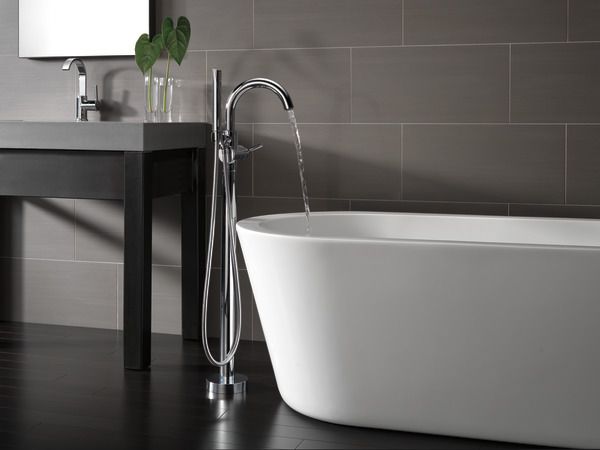 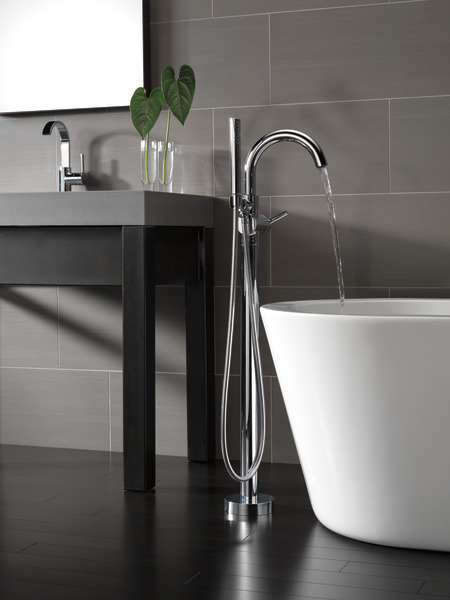 Single-Handle Bathroom Faucet in Chrome creates a serene, spa-like atmosphere with simple, gentle curves. Featuring a EuroMotion ceramic disc valve and a WaterSense certified design, this faucet conserves water in a sustainable, efficient style. 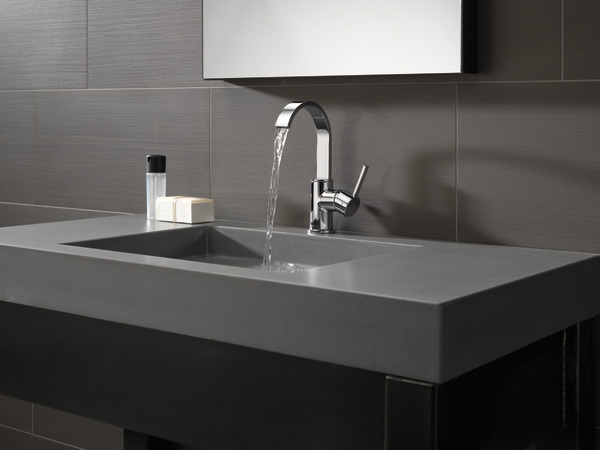 For easy installation, a pop-up drain assembly is included in matching finish.